Are you looking for a quick summary of parts of our range or perhaps an easy product demonstration? 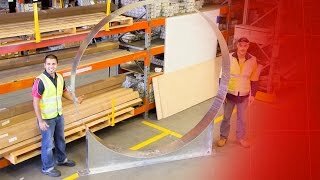 In our videos, EzyStrut staff from all over Australia introduce you to key components of the range, demonstrate how to install them, and also summarise material finishes and special MTO products we have fabricated. 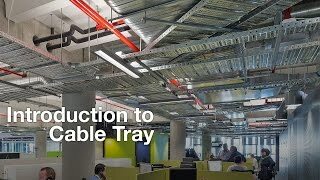 Nathan provides a detailed summary and comparison of the CT, ET, ET3 and ET5 cable trays, and where and how you may want to use them. 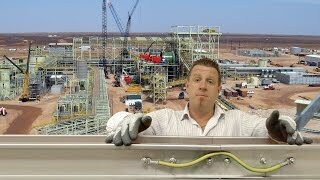 Nathan introduces cable ladder, the different sizes and their characteristics, and the different types of accessories available for them. 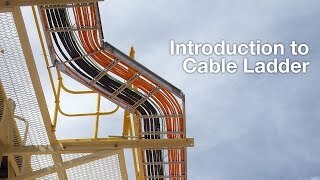 Using 300mm wide lengths of EzyMesh, Steve shows you how to join, and fabricate bends, risers and more with this easy to install cable management product. 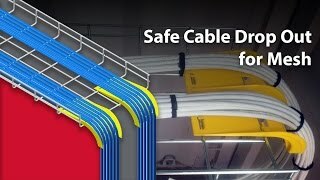 Steve and Zeljko show you the new EMDO – EzyMesh Cable Drop Out, and how it can save you time, and make your installations safer. 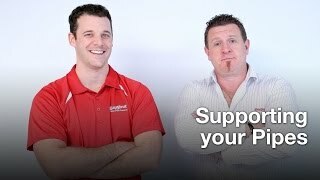 Steve and Nathan summarise the most popular pipe support components and show you how to use them to secure your pipework. 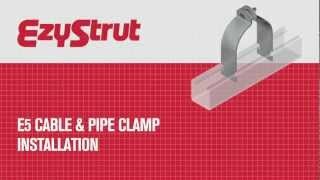 Nathan looks at 41mm strut, its specifications, materials and applications and gives you a demonstration on how easy it is to use. 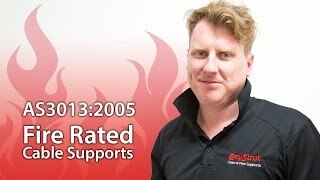 Aaron introduces the current fire rating standard, and looks at the range of compliant EzyStrut products. Jethin introduces you to a 2.4m diameter steel MTO pipe shoe. This particular two piece product was custom designed and fabricated for a special requirement. 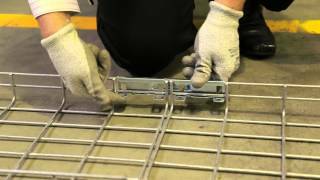 Steve demonstrates how to create electrical continuity between metal ladders using earth straps. Installed after splicing or attaching fittings, the straps help you to safely earth your ladder network. 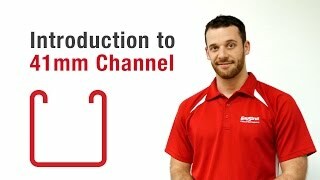 David shows you how to work with 41mm wide strut, and bolt down a length of ET3 cable tray using channel nuts and hold down units. 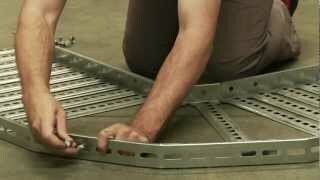 David shows you how to put a 90° bend into a piece of ET 'EzyTray' using a radius plate and CNH/SBH nuts and bolts. 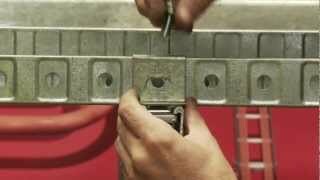 Watch David clamp down a length of copper pipe onto a piece of E1000 41x41mm strut using a two piece E5. Every member of our team knows our products really well, and is always glad to show you how to work with them. Their technical knowledge and expertise expands daily as they are called upon to provide specialised advice on different building services support and management solutions.